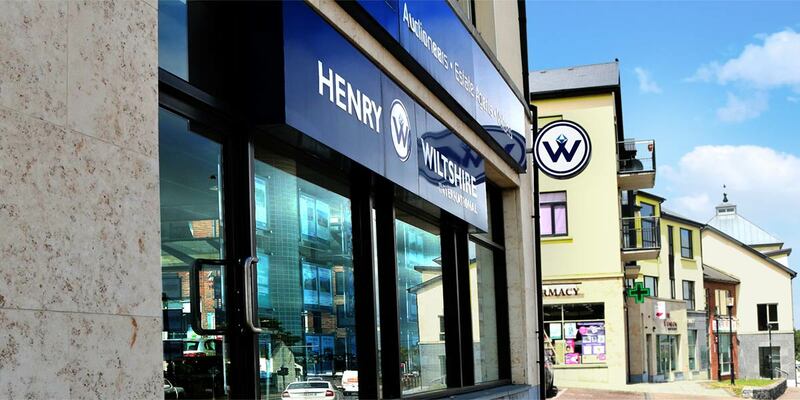 Our office in Slade Castle, Saggart, Co. Dublin is conveniently located in Slade Castle Shopping Centre. The office benefits from ample, convenient off-street parking and a significant foot fall. The office is strategically located to cater for residential and commercial services in the surrounding area. Saggart is a very popular suburb that has seen significant growth in recent years yet maintaining a welcoming village appeal. It offers a convenient commuting location with a host of amenities on its doorstep including superb schools, shopping, cafes and restaurants. It enjoys excellent connectivity to Dublin City and surrounding areas via the N7 and M50 motorways. The LUAS Red Line also provides additional convenient links to the city centre and it is adjacent to the expanding employment centre of Citywest and Greenogue Industrial area.